…. I’m building a house! I look forward to documenting my progress right here on my blog. I’m excited, nervous, antsy… all of the above! Stay tuned for regular updates on the building process, and to see my design inspiration and ideas. 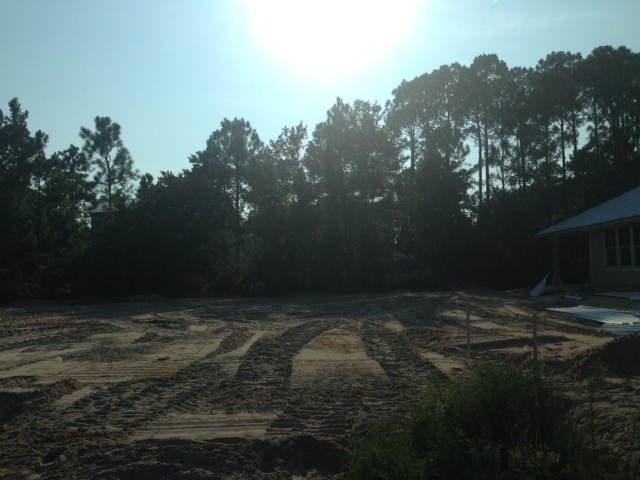 Stage 1: Lot has been cleared, and permit has been pulled! It’s a start!